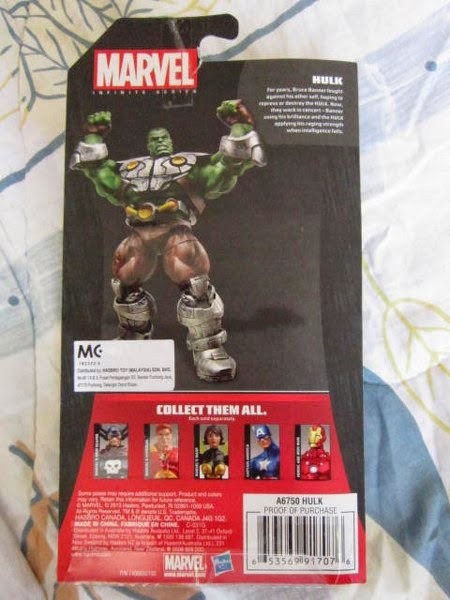 Posted by marvelpg in Avengers, Hulk, Infinite Series, Iron Man, Marvel, MArvel Universe. 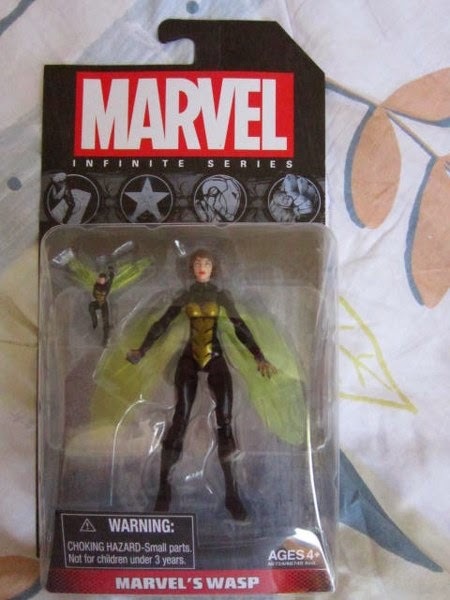 Marvel Universe now changes to Marvel Avengers Infinite series and wave 1 features some long awaited heroes and villains. 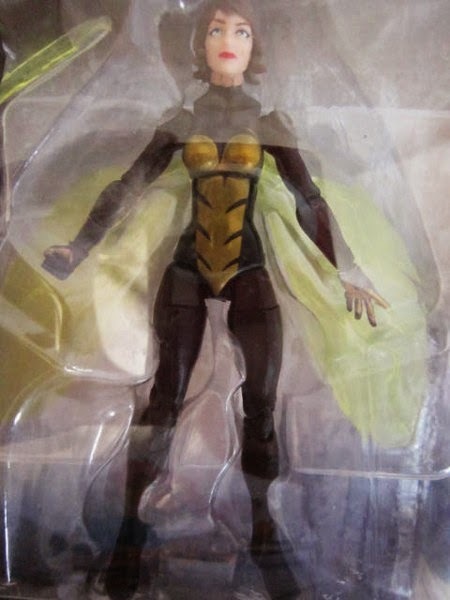 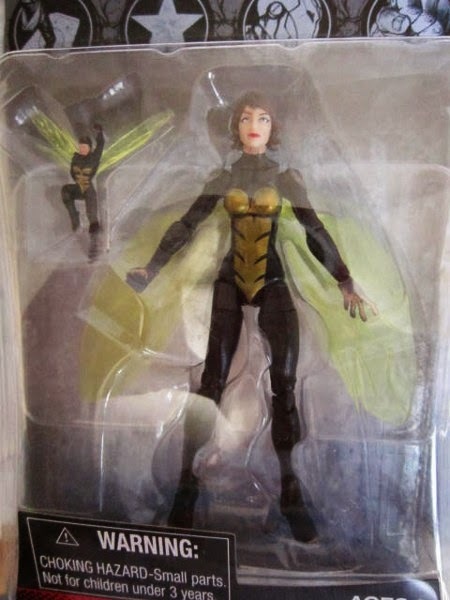 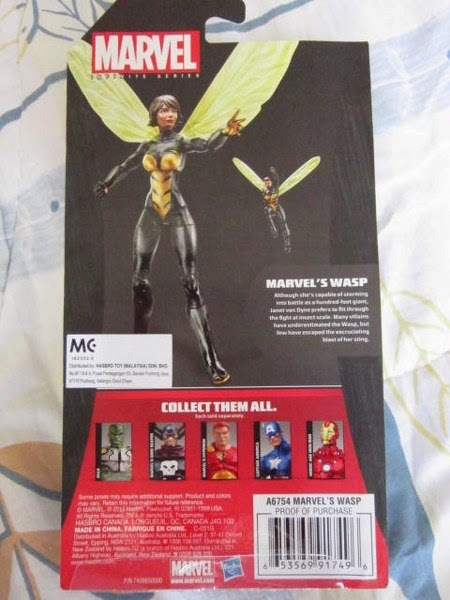 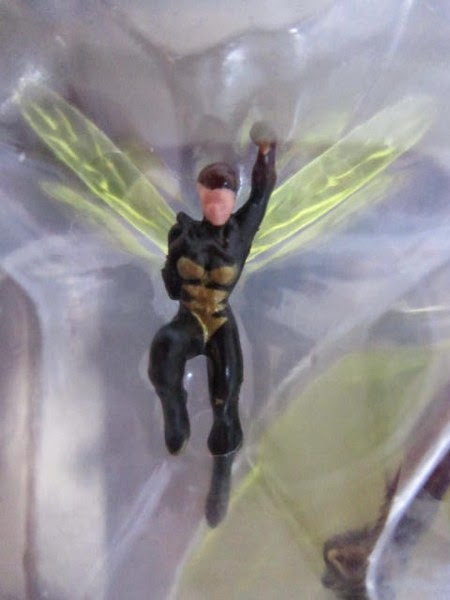 Wasp – Janet van Dyne comes with a mini wasp figure too! 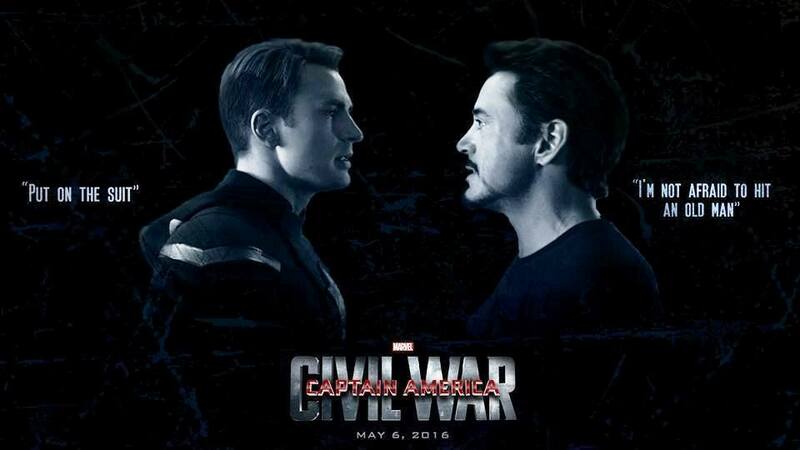 Posted by marvelpg in Avengers, Iron Man, Marvel, MArvel Universe, Movies. 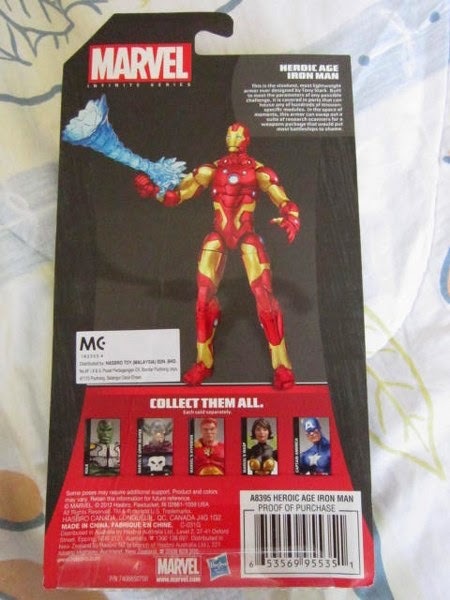 Avengers Iron Man and Warmachine get captured as Wacky Wobbler Bobble Heads. 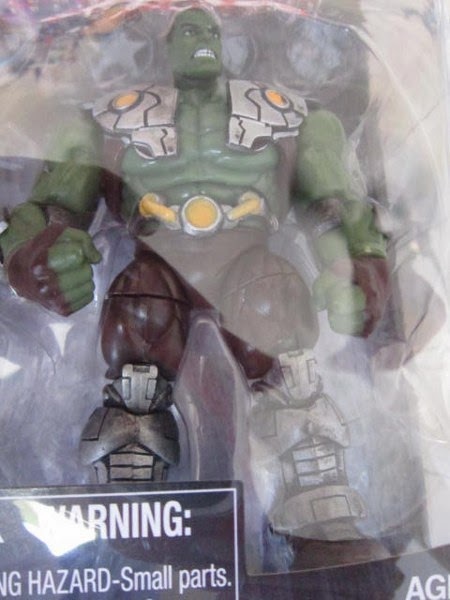 Cool 6 inch figures of your favourite shell head and buddy. 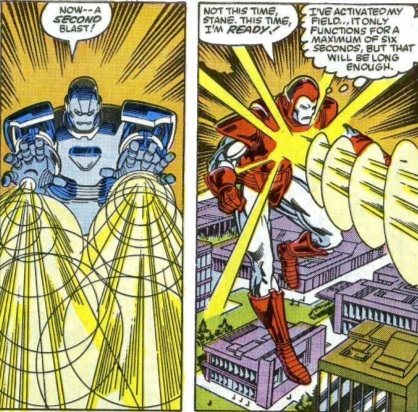 Tony Stark and Jim Rhodes will never live this down ! 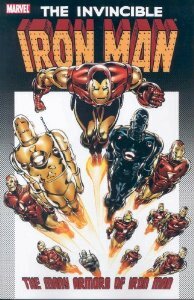 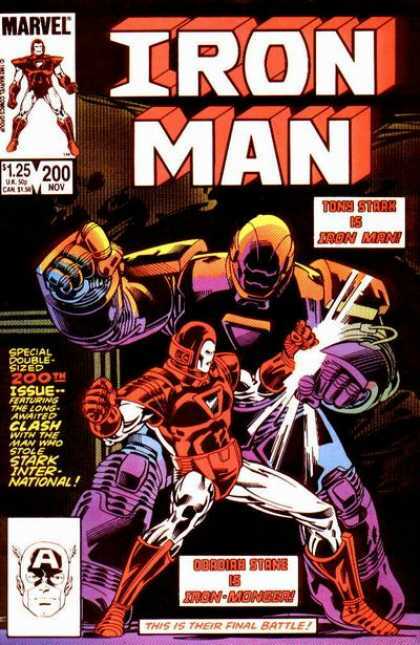 Iron Man 3 movie tie in from Marvel comics. 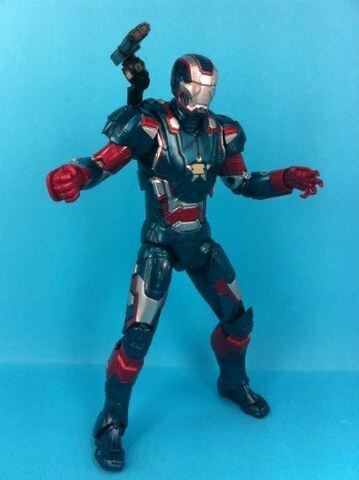 Posted by marvelpg in Avengers, Iron Man, Marvel, Marvel Legends, MArvel Universe. 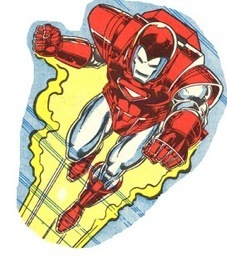 Of all the many armors that Tony Stark has designed, one of the most distinctive armor is the Silver Centurion armor. 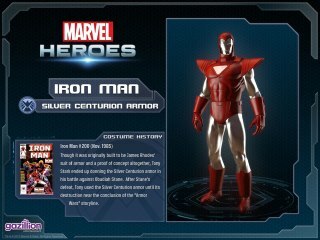 With the color scheme moving away from the golden / red colors that had gone before it is a cool addition to the hall of armor. 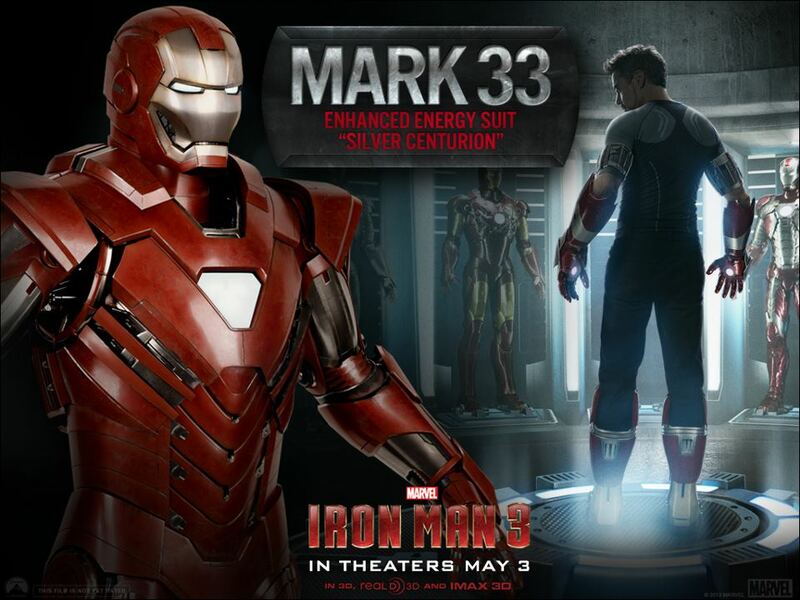 Making its movie debut in Iron Man 3 as the Mark 33 Enhanced Energy armor, it makes a cool addition to any Iron Man collection especially with the latest release of the Iron Monger BAF figure. 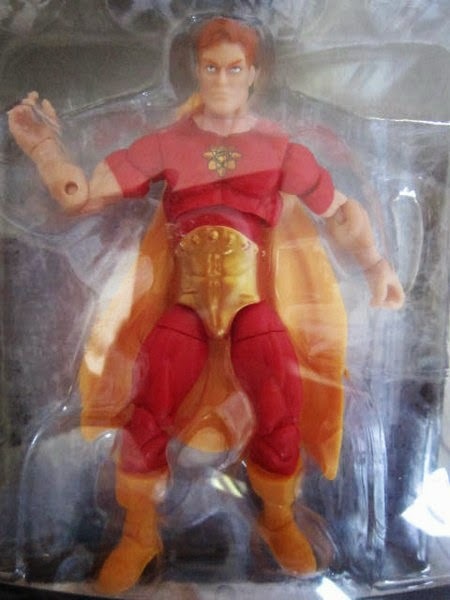 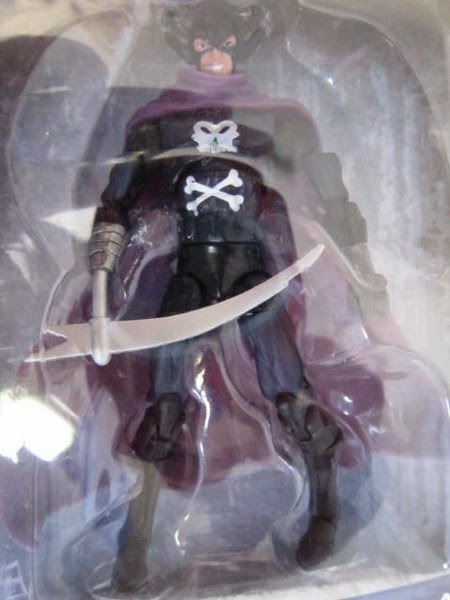 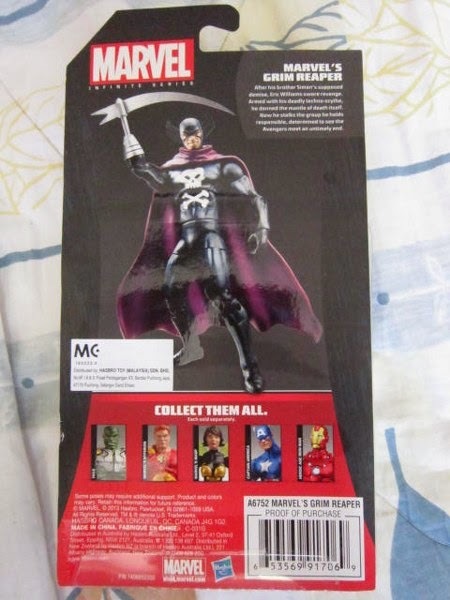 Posted by marvelpg in Avengers, Gift Ideas, Iron Man, Marvel, Marvel Legends, MArvel Universe. 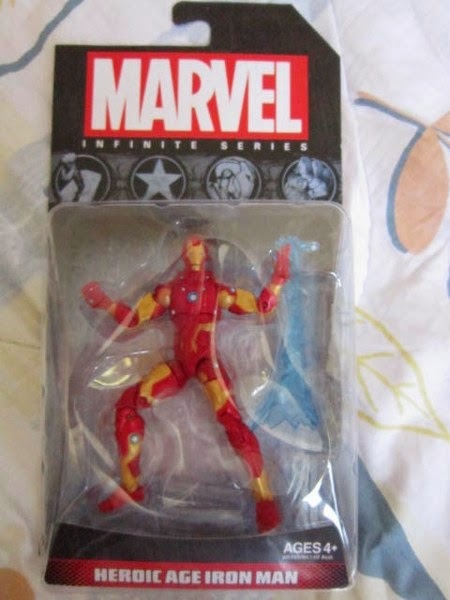 Posted by marvelpg in Avengers, Iron Man, Marvel, Marvel Legends, MArvel Universe, Spider-man, X-men. 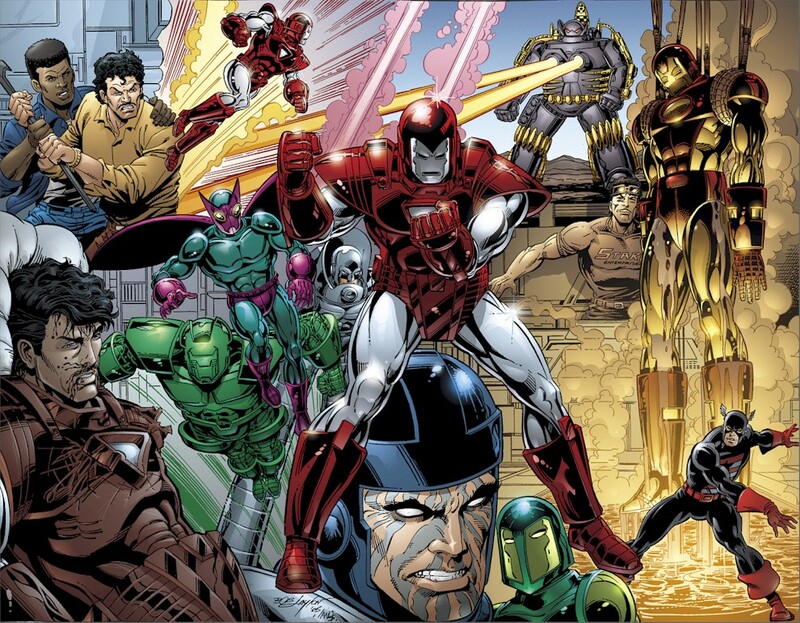 When the Marvel Universe goes to the dark side, the Dark Avengers appeared under the leadership of Norman Osborne The Iron Patriot. 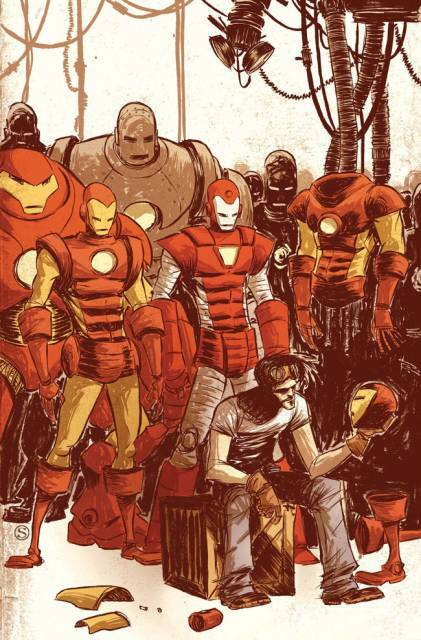 Dark images of the heroic Avengers that we know and love. 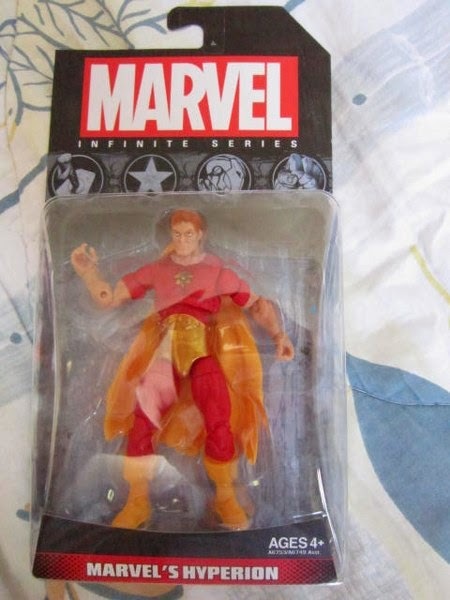 They tried to deceive the Marvel Universe that they were the good guys. 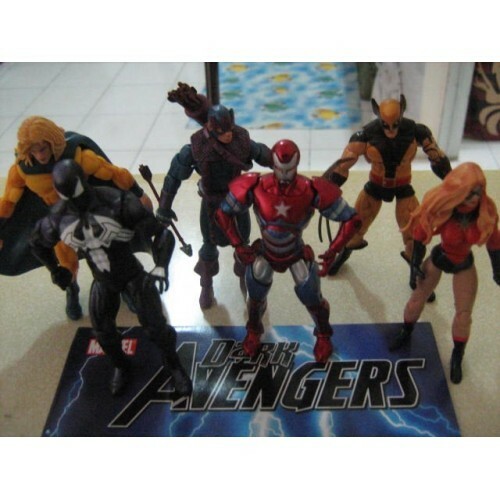 Iron Patriot, Dark Wolverine or Daken, Ms Marvel aka Moonstone, Sentry, Ares, Venom as Spider-man, Bullseye as Hawkeye. 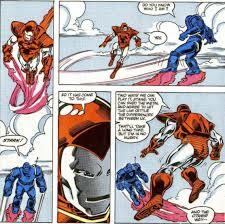 More glimpses of Iron Man 3. 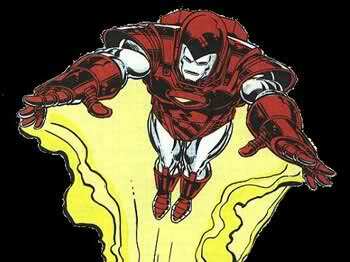 Robert Downing Jr is Tony Stark. 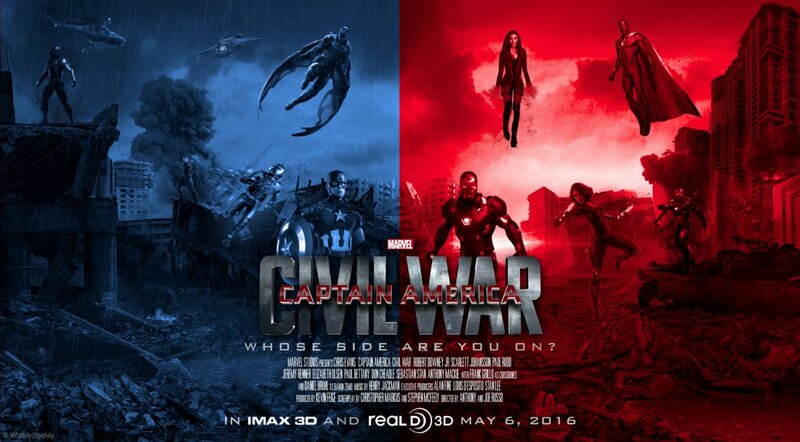 Can’t wait for it as it looks awesome! 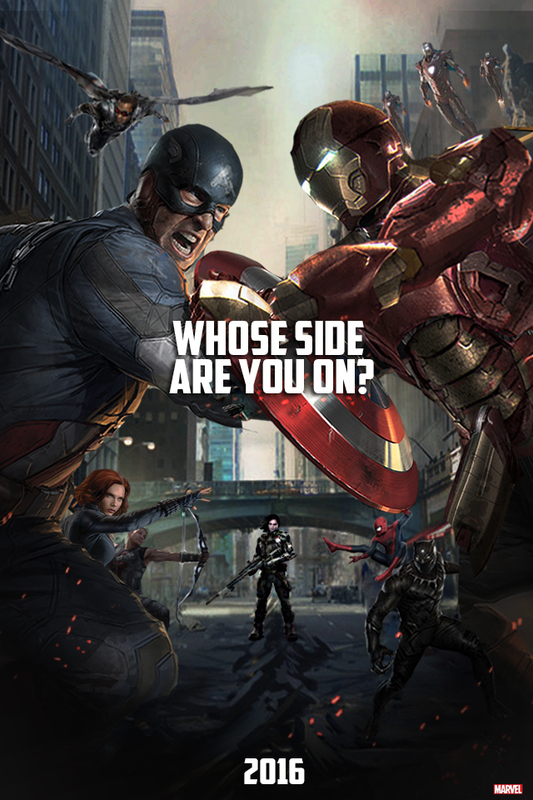 Catch the action leading up to Avengers 2 movie. 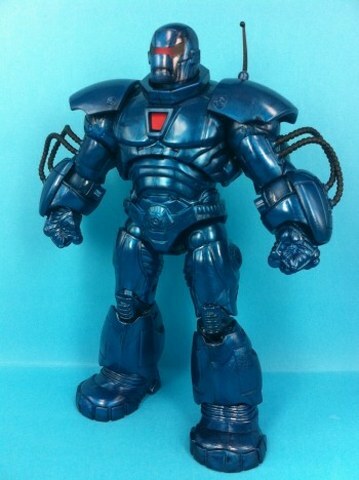 Highly anticipating Marvel Legends Iron Man 3 movie tie in release Iron Monger Build a Figure series wave 2, which has the second half of the Iron Monger BAF pieces to complete your awesome Iron Monger 9 inch figure with his head and arms. 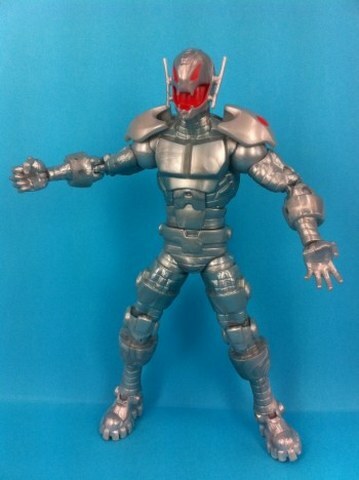 Completing this awesome series with Ultron, the new Warmachine and new Mark 4Z armour. 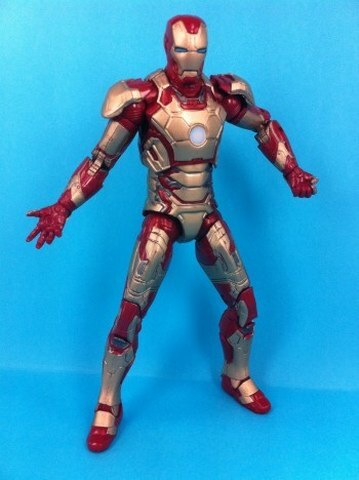 Marvel Legends Iron Man 3 movie tie release is finally here in Penang! 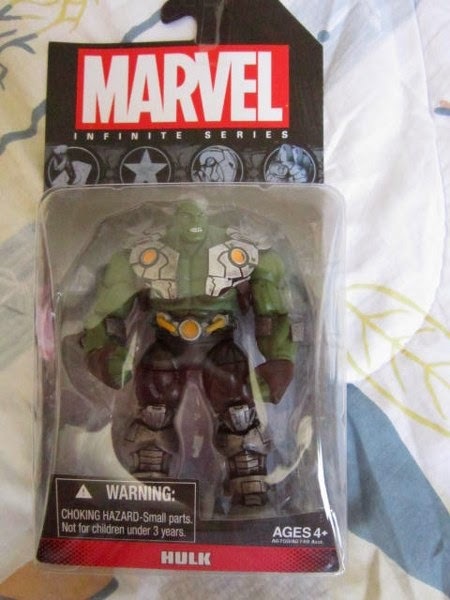 Wave 1 includes the torso and both legs for the awesome Iron Monger Build a figure (BAF) which comes with the Classic Iron Man armor with alternate head, Heroic Age armor and Iron Patriot. 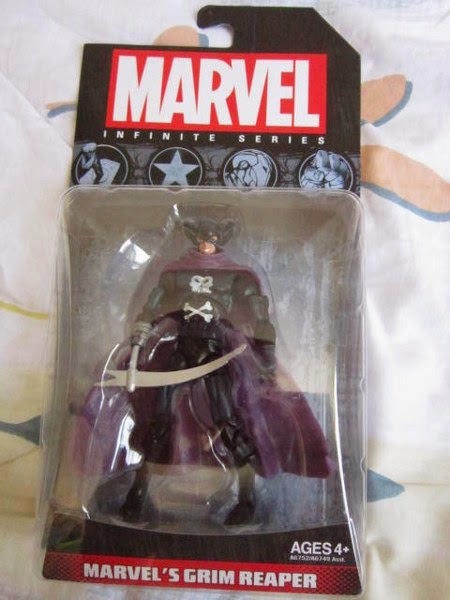 Great to add to your Avengers collection. 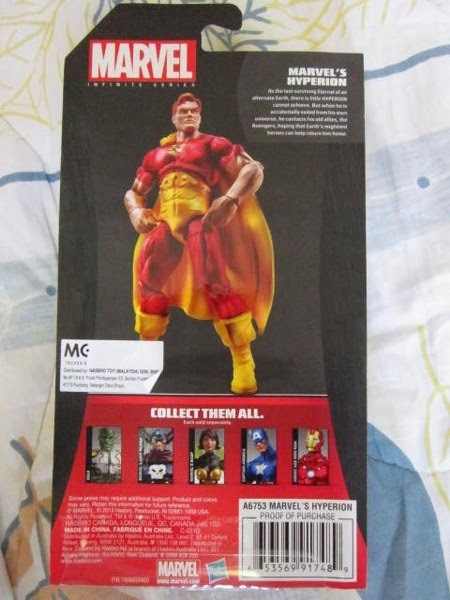 Posted by marvelpg in Avengers, Captain America, Fantastic Four, Future Foundation, Hulk, Iron Man, Marvel, Marvel Legends, MArvel Universe, Movies, Spider-man, X-men. 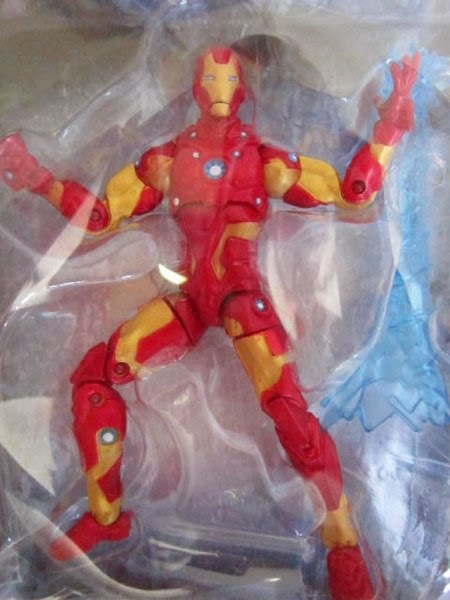 Looking forward to great Marvel Legends, Marvel Universe, Ultimate Spider-man, Iron Man 3 and other figures.